Teva announced the launch of Atazanavir Sulfate Capsules, the generic version of Bristol-Myers Squibb's Reyataz, MPR reports. 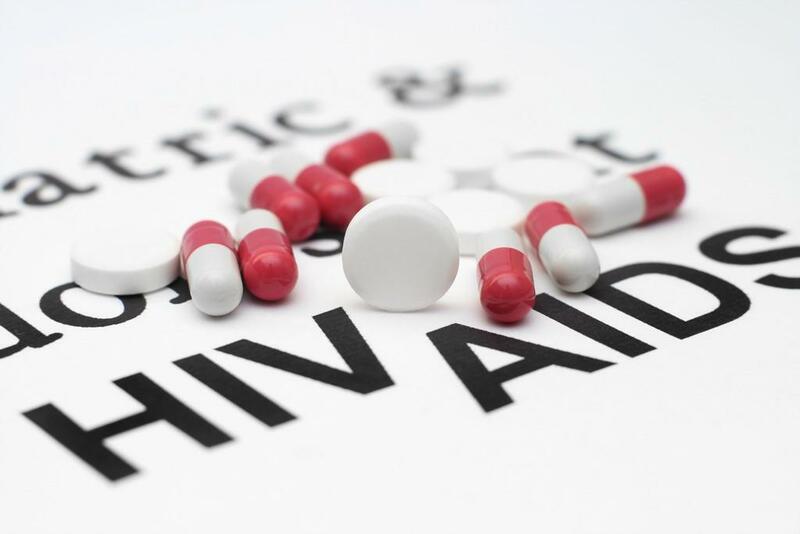 Reyataz is indicated for the treatment of HIV-1 infection, in combination with other antiretroviral agents. It is an HIV-1 protease inhibitor that works by selectively inhibiting the virus-specific process of viral Gag and Gag-Pol polyproteins in HIV-1 infected cells, thus preventing formation of mature virions. Atazanavir Sulfate are available as 150mg and 200mg strength capsules in 60-count bottles and 300mg strength capsules in 30-count bottles.